Shopping for Friends Bed and Bath? Break time, everyone! 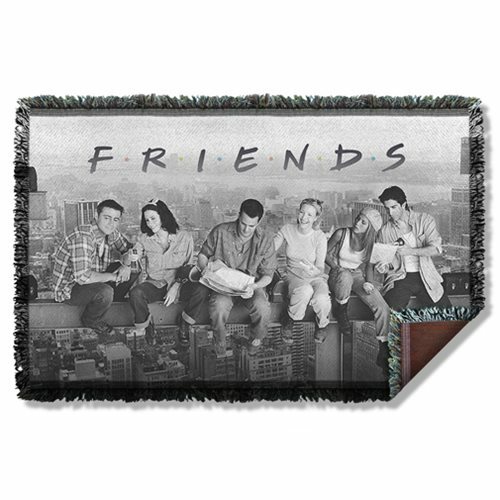 The talented cast from Friends - Joey, Monica, Chandler, Phoebe, Rachel, and Ross - take five in this captivating Friends Break Time Woven Tapestry Throw Blanket that measures 58-inches wide x 36-inches tall.